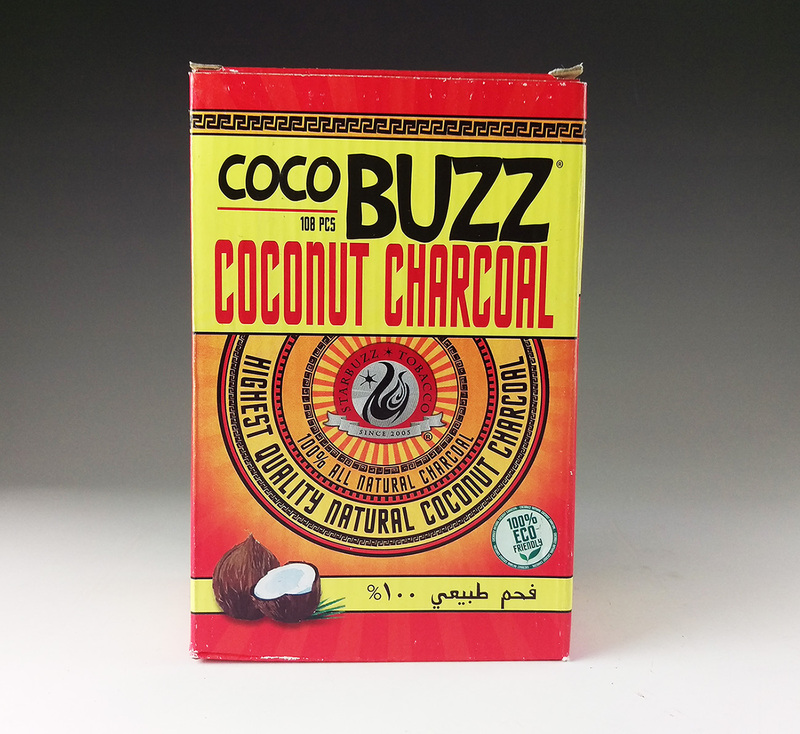 Created by your favorite hookah accessory manafacturer, Starbuzz, this new product is a all natural coconut flavored charcoal. If you thought regular charcoals worked great wait until you try these. 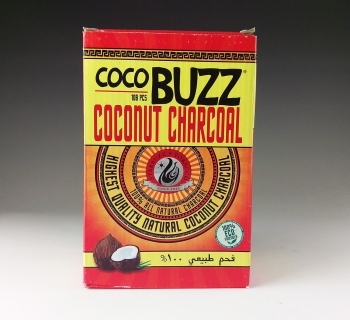 The coconut charcoal is not overwhelming so it ads a great accent to any shisha flavor you like, and its 100% eco-friendly!